New Delhi: Jet Airways today said it has agreed with Boeing to buy 75 of its 737 MAX aircraft, as the private carrier expands to meet domestic passenger demand in the world's fastest-growing aviation market. 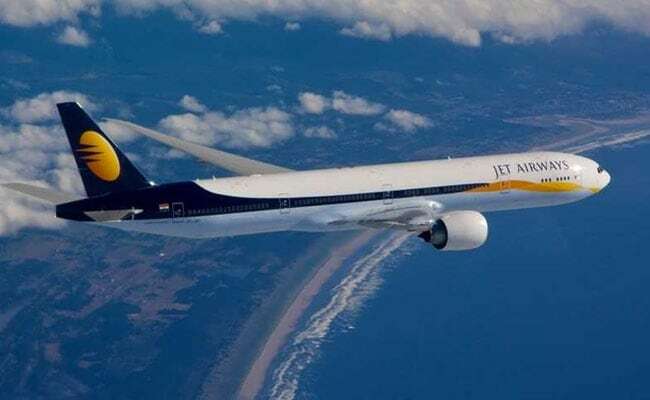 Jet Airways said in a regulatory filing it had entered an agreement to buy the aircraft, but it did not say whether the agreement was a formal order or a non-binding memorandum of understanding. This is the third agreement Jet Airways has entered into for Boeing's 737 MAX narrow body jets over the last one year, taking the total to 225 aircraft. The airline signed firm orders for 75 planes each in October and April. The latest agreement comes as airlines in India rush to expand fleets to meet ever-increasing demand for domestic as well as international flights, making it one of the most targeted sales markets for Boeing and European rival Airbus SE. Domestic passenger traffic in India has grown at more than 20 per cent annually in the last few years despite a lack of infrastructure and air traffic congestion at some of its busiest airports such as Delhi and Mumbai.